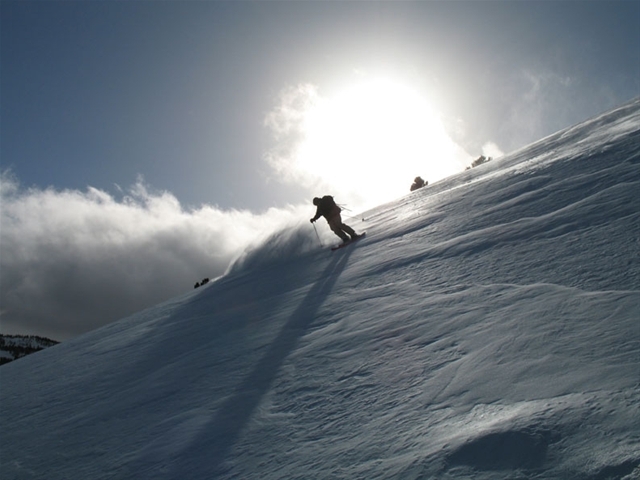 There are several peaks above Reno, Nevada that offer excellent terrain for backcountry skiing. Here is a little video from this past Saturday that sums up the fun. While I enjoy the convenience and comfort of a high-speed ski lift just as much as the next skier, there is something unique and special about scoring fresh turns under the power of my own devices. 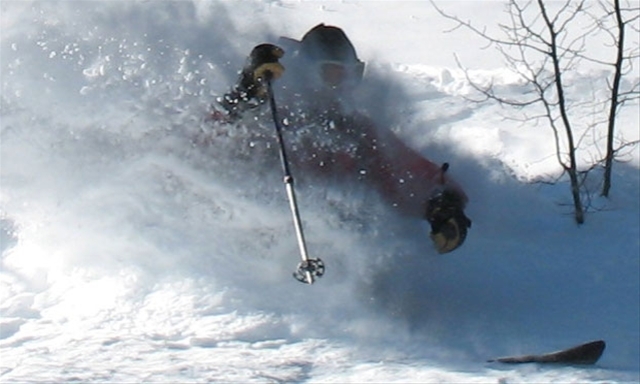 Backcountry skiing, or snowboarding, leads those adventurous enough to pursue it off of the beaten path to areas less skied by. The Lake Tahoe region possesses countless miles of exceptional terrain with breathtaking views only further enhanced with the back drop of that big, blue, beautiful lake that so many people travel whole continents to see. The past couple of weeks have delivered stellar conditions with light fluffy powder falling upon the Sierras foot by fantastic foot. The resorts have been excellent and the backcountry exceptional. I still marvel at the ease at which I can wake up at my house in Reno and so quickly am in the midst of such awe-inspiring mountains filled with so many options; and deep turns. This past weekend I chose to spend one day on the West Shore hiking Mount Tallac, and the next day hiking and skiing in the area adjacent to the Mount Rose Ski Resort. Both days were phenomenal. The climb up Tallac took approximately three hours, but it was definitely worth it. The views into Desolation Wilderness and out across Lake Tahoe would have been rewarding enough for the effort it took, but then the big payoff came when I actually got to ski the roughly 3,000 ft of vertical back down to the car. Despite being quite exhausted from the day before, the next day proved to be equally impressive. The area around Mt Rose is filled with varying lines that offer many different levels of pitch and position. My friends and I skied a few different lines, and each run brought giant grins to our faces. 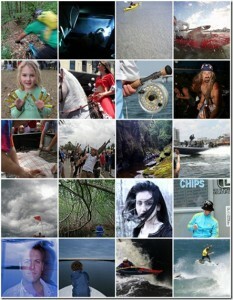 What is especially cool about this area are the mixed views that you see. On one side you can look out over Reno, Washoe Valley, and beyond, and on the other you can see Lake Tahoe and the Sierra chain as it stretches south towards Yosemite. If you choose to venture out into the backcountry, please remember to carry the essentials: water, extra clothing, a beacon, probe and shovel. 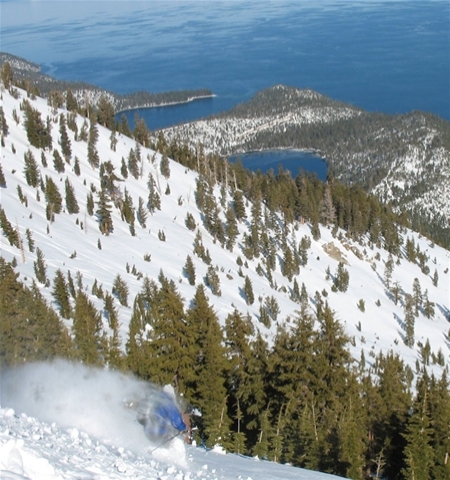 While backcountry conditions in Lake Tahoe are generally safer than places such as Colorado and Utah, avalanche dangers are always still a factor. Be prepared! All of these items are available from such stores as Reno Mountain Sports and The Backcountry up in Lake Tahoe. 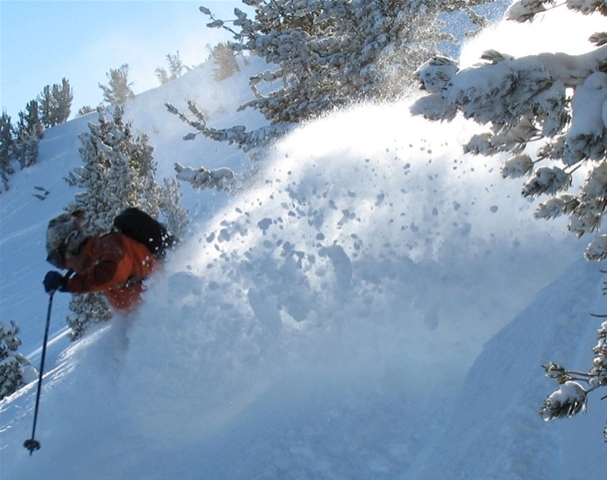 Avalanche classes are often conducted at REI, Patagonia, Squaw Valley and Kirkwood. Additionally, places such as The Backcountry even offer guided tours. Until the next hike, I am eagerly keeping an eye on the weather – looks like more snow is on the way!